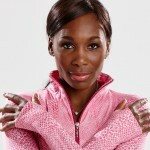 World-class athlete Venus Williams is a force, with her hands in many ventures and well-known for her stylish presence on the court. Naturally she would get a degree in fashion design and start making her own clothes! LHK was brought on to build social media platforms for EleVen By Venus, also training Venus & her team on fan engagement and brand-building. We built a social media brand ambassador program with 50 top fitness bloggers, while also curating content for a lifestyle blog driving 30% of site traffic. 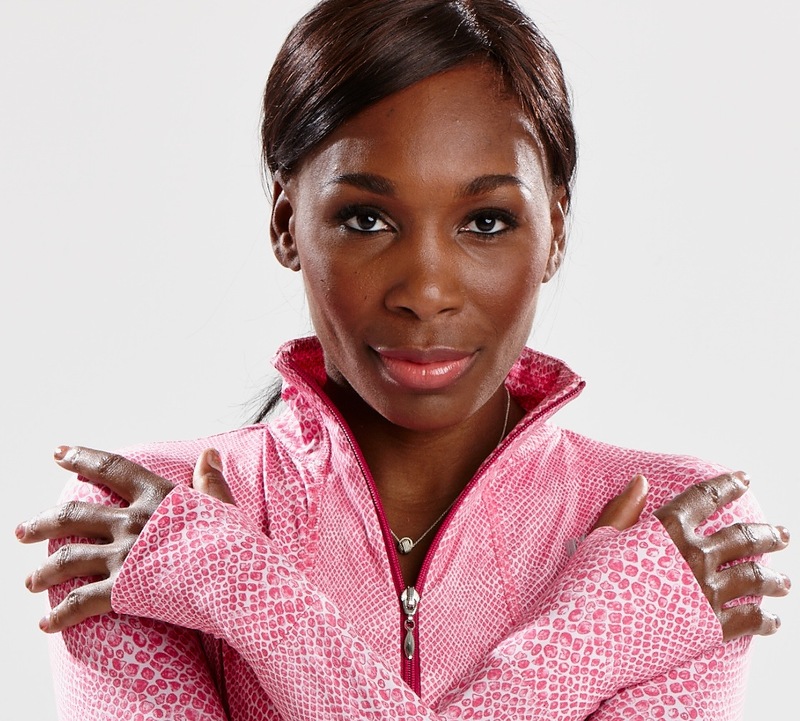 Across Venus Williams’ 2 brand platforms, followings increased to almost 4 million, tripling in under 2 years. A 6-week contract grew to a 3-year partnership and the experience with a world-class athlete and cultural icon has been amazing!